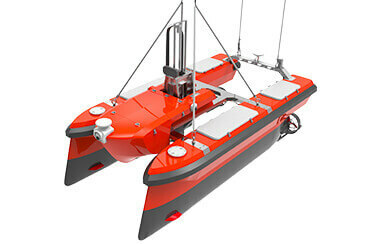 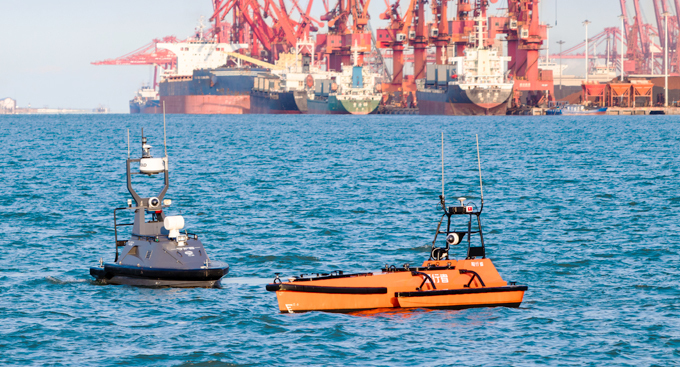 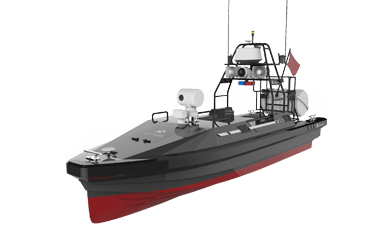 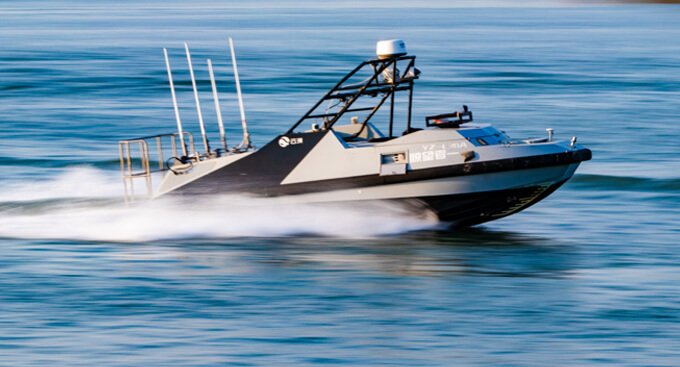 So, what is the next step for USV technology? 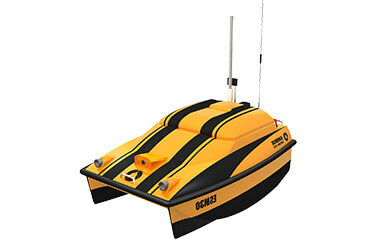 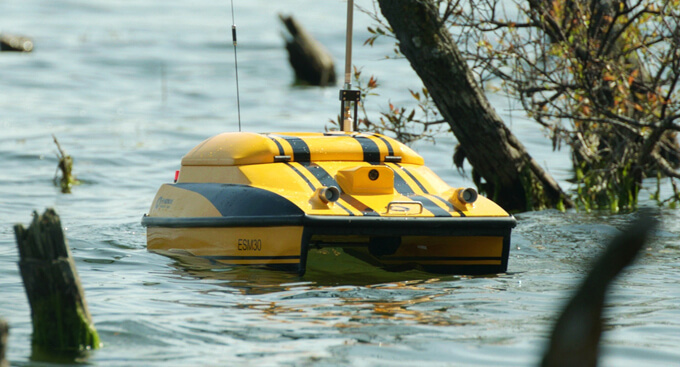 Developing larger, longer endurance USVs and taking them beyond shallow waters. 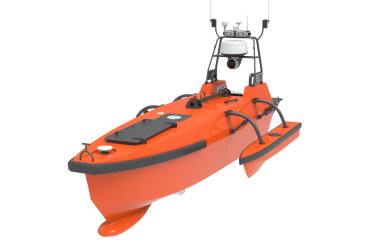 OceanAlpha has continued its quest to develop autonomous vessels, integrating them with multibeam sonar, sub-bottom profilers, side scan sonar, CTD, SVP, and LiDAR capabilities for the oceanographic survey community. 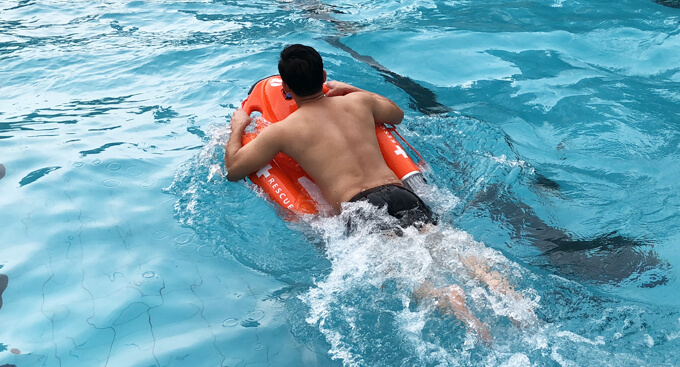 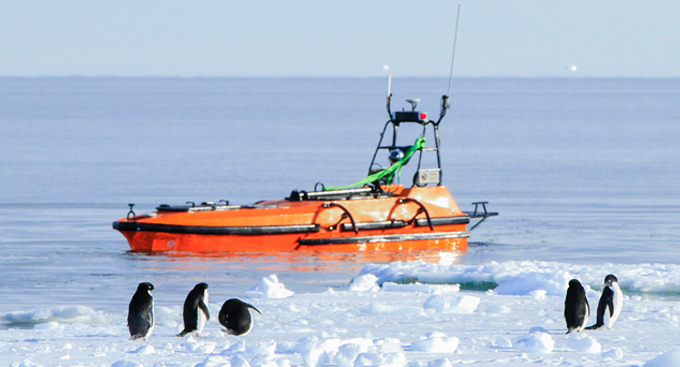 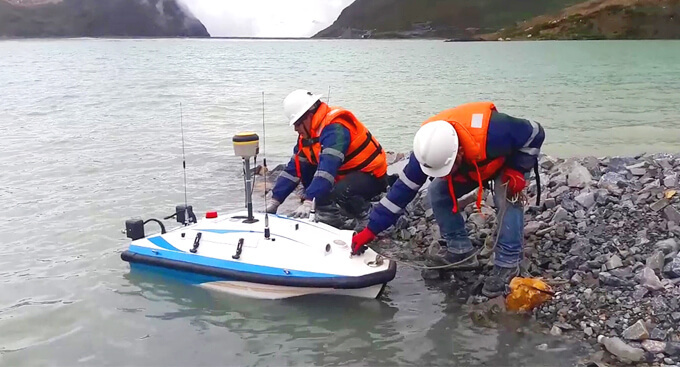 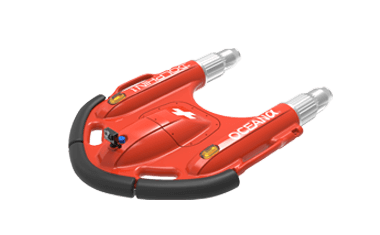 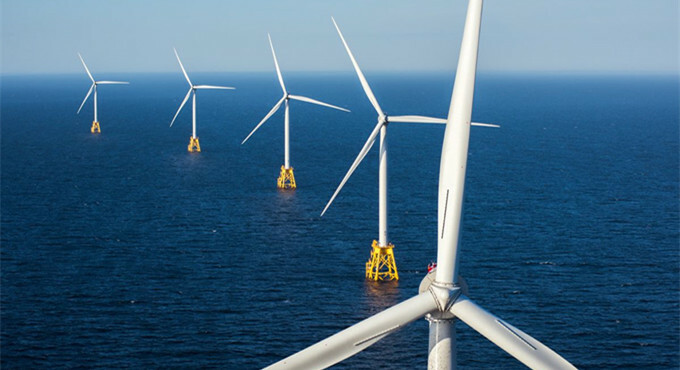 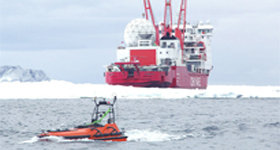 OceanAlpha’s USVs have been placed with lead users in the markets and have been applied from coastal oceanographic surveying to open sea areas, including the Antarctic region. 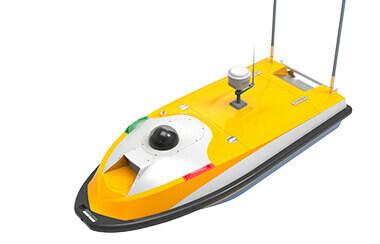 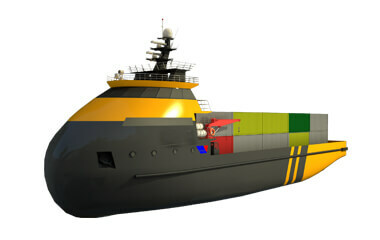 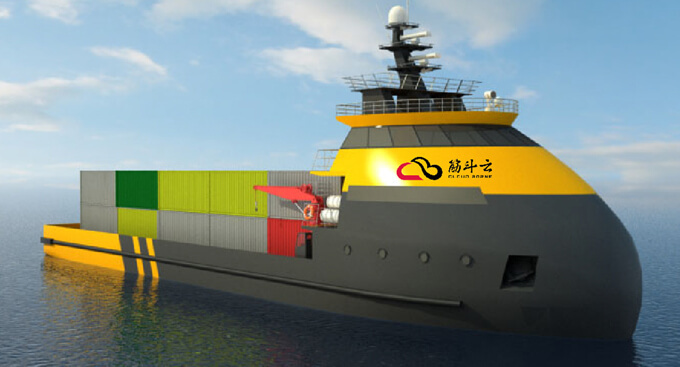 Improved efficiency and safety will be a driving factor behind the acceptance of USVs for this application. 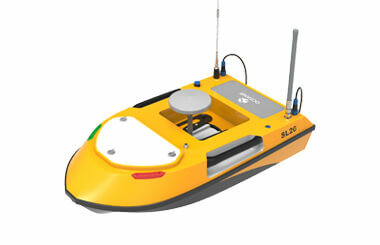 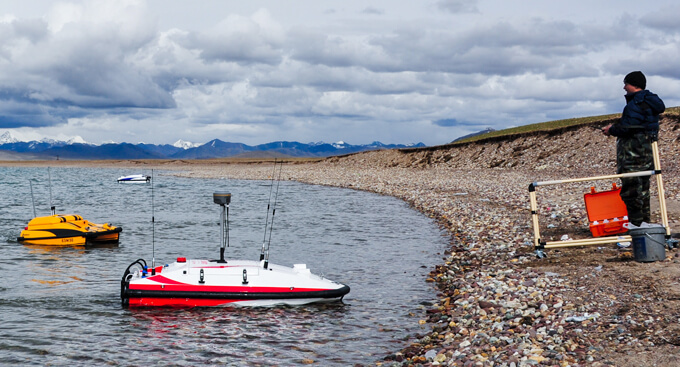 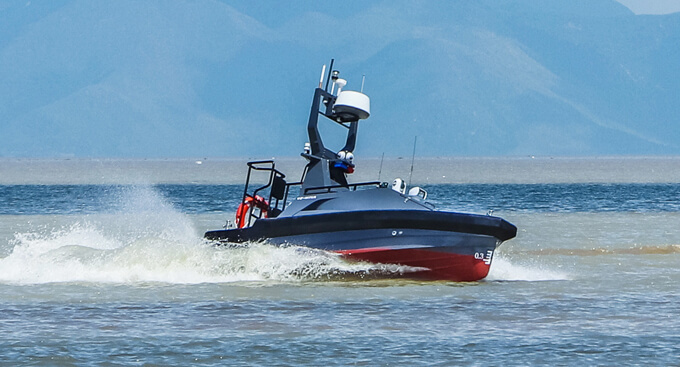 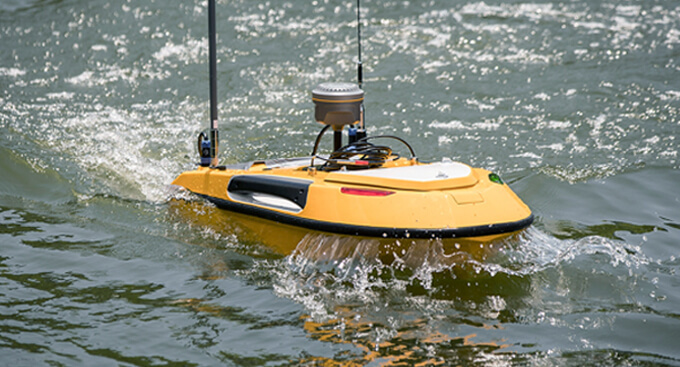 Coastal and inland applications that require extensive surveying in shallow waters makes the USV an ideal choice. 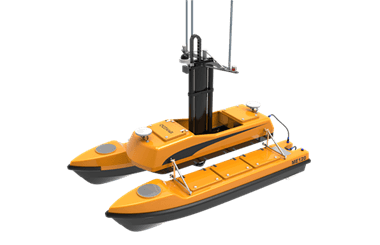 As USV-based surveying solutions become more established, more and more traditional oceanographic survey tasks will be completed by USVs.